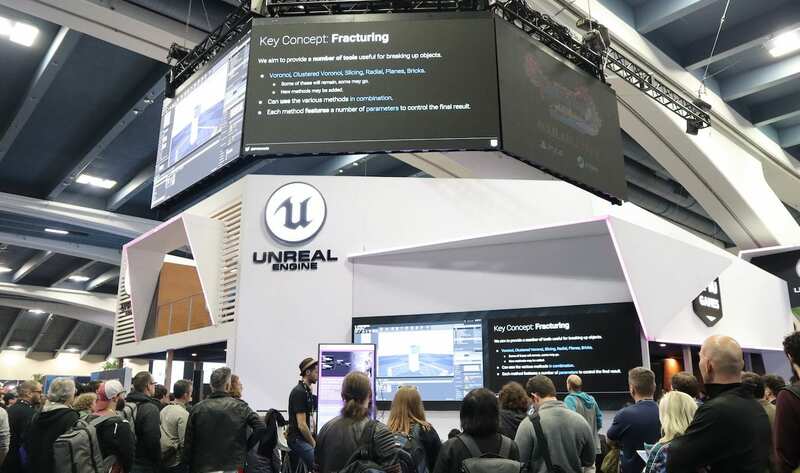 Last week, the Game Developer’s Conference (GDC) took place in San Francisco, marking its 30th year bringing developers and brands together to immerse themselves in all things gaming. As the single largest event in the professional game industry, GDC gives brands access to more than 28,000 industry pros for a full week. In addition to offering an expo, networking events, and an awards show, the conference covers off on game development, programming, design, and more. In a place where competition is steep, experiential exhibits have become the name of the game. To buoy themselves above the flood of other brands, companies of all types created experiences that awed, inspired, and transported attendees with of-the-moment technology. In this high-tech, creative field, the lines between work and play can no doubt be merged. In case you missed the spectacle, here is a recap of what some of the best brand activations at GDC. GDC marked the announcement of Rift S for Oculus, giving the brand a huge platform on which to showcase its recently-launched all-in-one gaming headset, Quest. 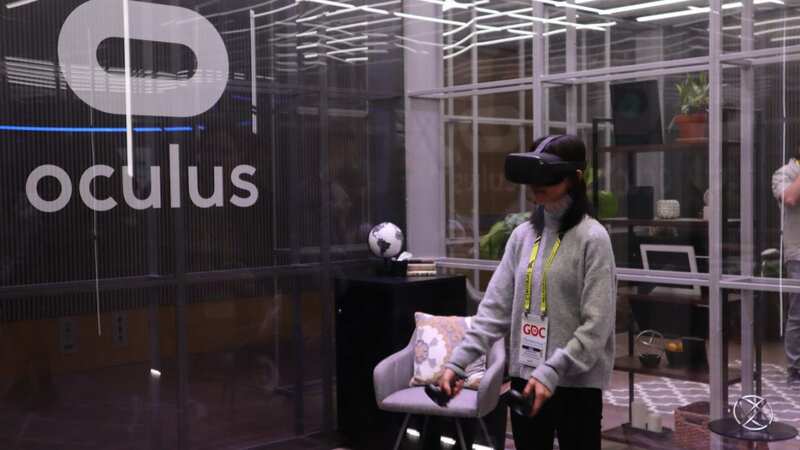 Oculus kicked off the week with a preview event that invited press and media under embargo to be the first to get their hands on the devices and associated new content. Throughout the week, Oculus was found throughout GDC, where attendees demoed the Rift S and the Quest. With more than 15 Oculus Demo Specialists at hand, there was no doubt that attendees received a first-class virtual reality experience. Whether at CES, GDC, or any other event, Google is known for executing some of the best brand activations around. This year, the company unveiled human PacMan in honor of the classic game’s 40th Anniversary. Google pulled it off by using mobile devices attached to a PacMan mold in an enclosed AR space. Next, it’s gaming zone featured the brand’s gaming subscription service, Stadia, showing fans how to use the service to wirelessly connect to the cloud and capture gameplay for improved share-ability. 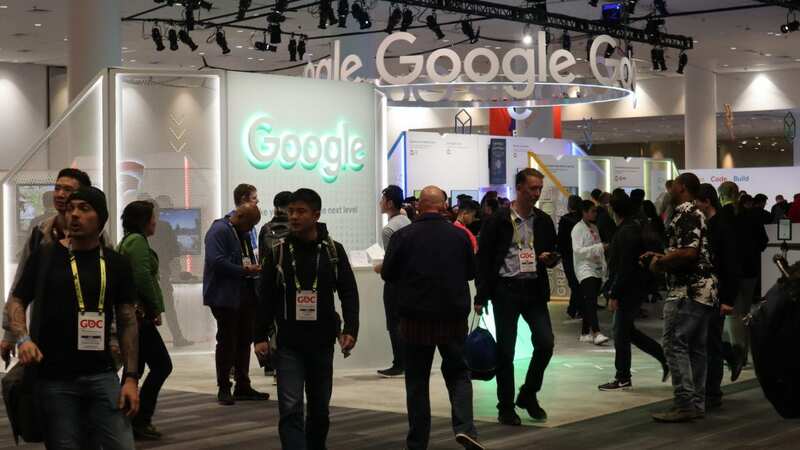 While having additional staff on hand would have been beneficial to help attendees better navigate the space, Google was successful in showing developers how to use Google platforms and services to elevate gaming and integration. Epic Games’ fun personality was front-and-center (quite literally) at GDC, with their expo situated on the front line of the conference. The company returned to GCD once again with a massive footprint inclusive of mass gaming stations, free beer, popcorn and cookies, all successful in luring developers in. 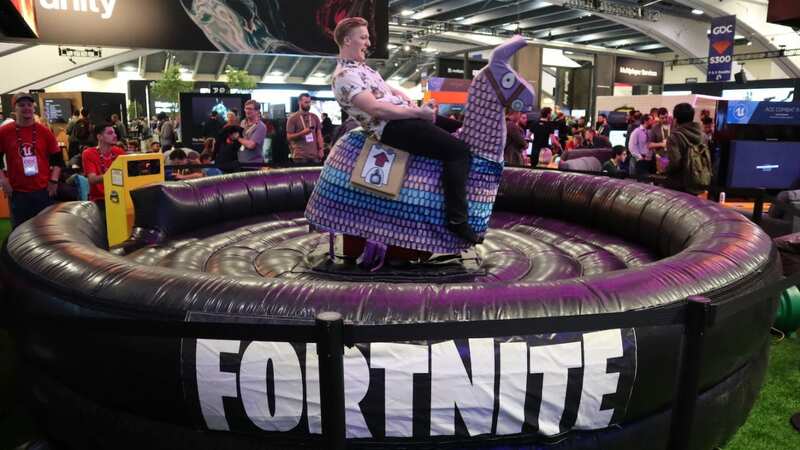 Epic’s exhibition was by far the busiest at the show, and featured double-decker booths, pristinely kept controllers and tech, and even a rodeo inflatable of the iconic Fortnite Llama. The event staff were positioned on comfy couches to help attendees navigate games and focused on fostering a warm, inviting and engaging environment. They encouraged guests to stop, relax, check out the Unreal Engine games and the enjoy freebies. In all, there were more than 40 brand ambassadors supporting the activation a variety of capacities. 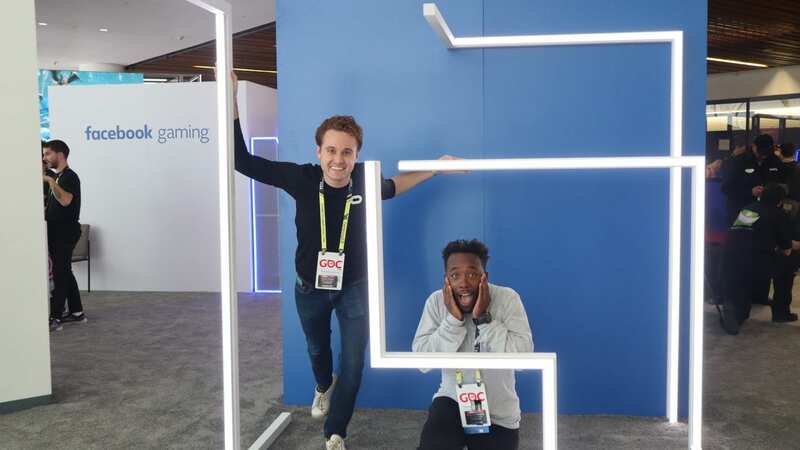 Facebook Gaming didn’t just exhibit at GDC – the brand’s unique destination-style brand activation got people talking. Situated at the Yerba Buena Centre of Arts, Facebook designed a unique interactive space that allowed GDC attendees to explore aspects of the Facebook Gaming platform, including instant games Audience Network and Grow. Attendees explored stations throughout the footprint and interacted with Facebook Experts. They learned how to play and develop games through the Facebook Gaming feature, as well as how to advertise on and monetize the platform. Facebook was also found in the Moscone Center’s lobby, where participants received a token that could be used to redeem Facebook Gaming branded SWAG. The catch? You had to pick up your goodies at the Yerba Buena interactive space. Brand ambassadors managed registration, badge scanning, SWAG distribution, way-finding and gaming demonstrations. If you grew up in the 90s, mention of PlayStation may conjure images of Resident Evil or Tekken, however gaming industry pros know that the platform has even more to offer in the new century. At GDC, the brand showcased open demo areas galore, and sessions where attendees were invited to learn about God of War and other games. There was also an area dedicated to PlayStation’s Dreams developer games and a VR zone featuring “move” controllers. While event staff scanned badges and surveyed attendees, with additional staff could have better showcased and boosted the content demo experience. 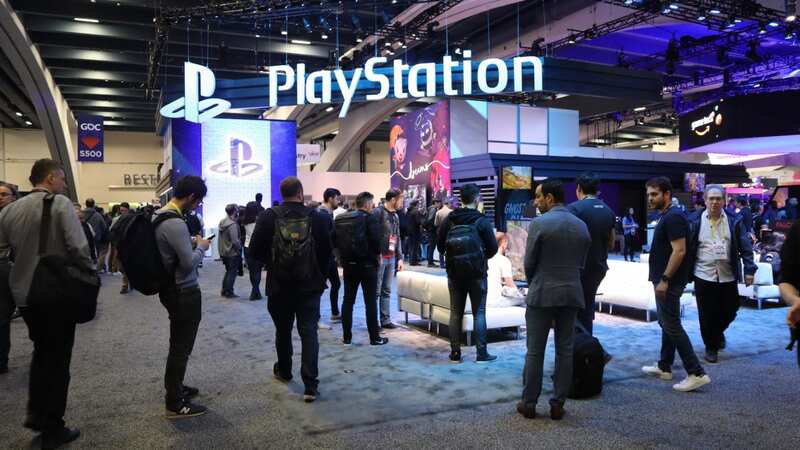 Brands like Epic Games, Facebook and Google brought a lot to the table at GDC, rivaling the more traditional gaming contenders, like PlayStation and Xbox, with their ever-expanding gaming platforms. These new tech offerings provided immense value to developers in attendance, who appeared to put their primary focus on five main areas: connectivity, reach, expanding audiences, monetizing platforms, and game optimization. In summary, this year’s GDC was a place where wild creativity and next-gen technology seamlessly intermingled. Each brand was successful in creating the best brand activations for immersing attendees into the world of the present – and the possible -when it comes to gaming. Elevate was thrilled to provide event staffing services for several brands at GDC, including Epic Games. If you need demonstration staff, product specialists, or any other event staffing services, contact us!